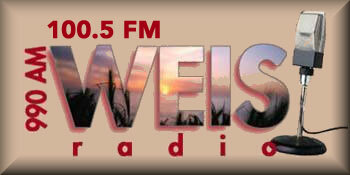 WTSU FM is one of the most famous online radio station on Alabama. 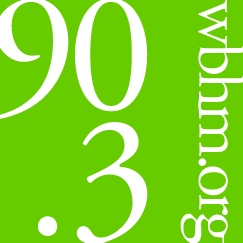 WTSU (89.9 FM) is an American radio station licensed to serve Troy, Alabama and serving the Montgomery, Alabama market. 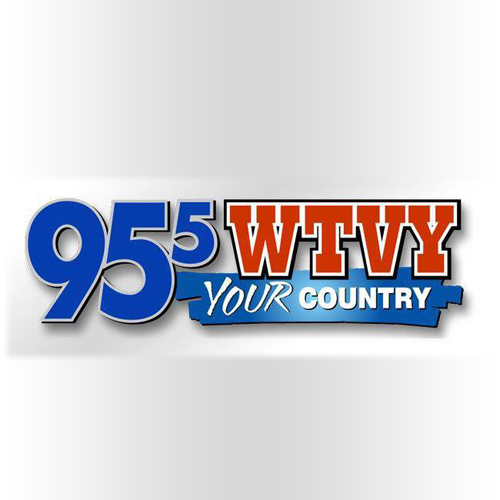 The station, established in 1977, is owned and operated by Troy University. It broadcasts a classical music format as the flagship station of the Troy University Public Radio network. Troy University Public Radio is proud to serve its listeners in the tri-state coverage area of central and southeast Alabama, southwest Georgia and the Florida Panhandle. It’s network offers world, national and regional news, arts and cultural programming and is affiliated with National Public Radio, Public Radio International, the Associated Press and the Alabama Broadcasters Association. 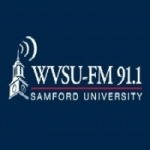 WTSU started broadcasting on March 1, 1977, as the state’s third public radio station (the callsign stands for the university’s name then, “Troy State University,” a part of the Alabama higher education system), and the first south of Birmingham. 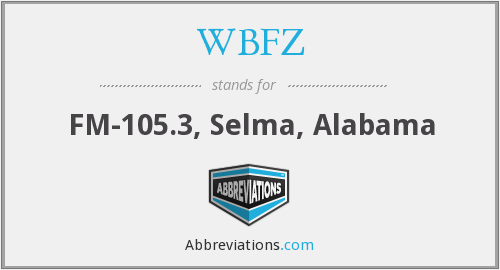 The station was assigned the call sign “WTSU” by the Federal Communications Commission (FCC). WTSU originally broadcast at 90.1 MHz with a power of 50,000 watts; by 1981, it moved to its present frequency of 89.9, doubling its wattage to 100,000. Programming from the start was a blend of news and classical music, combined with an automated block of “beautiful music” between 9:00 a.m. and 4:00 p.m. 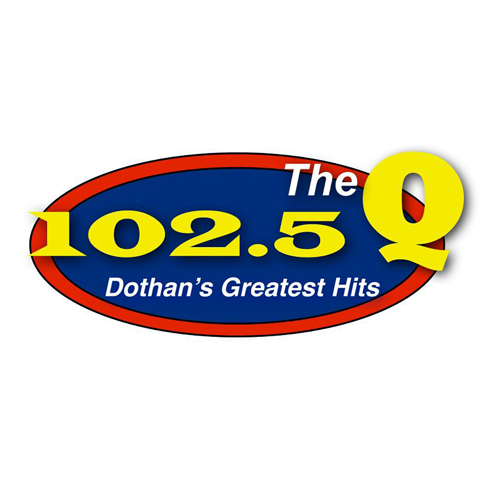 Troy University Public Radio discontinued the easy-listening daytime format in 1993.